A computing solution that is loosely modeled after cortical structures of the brain. The output of a neural network relies on the cooperation of the individual neurons within the network to operate. 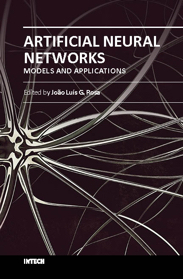 This book provides a comprehensive overview of the subject of neural networks. The aim of this book is to provide a review of different approaches to classification, compare their performance on a wide range of challenging data-sets, and draw conclusions on their applicability to realistic industrial problems. 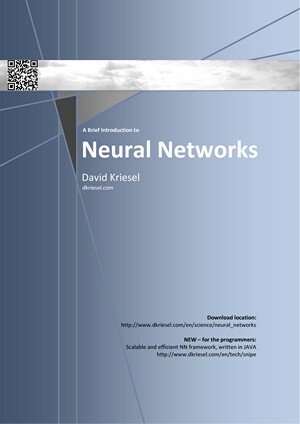 This book helps you master the core concepts of neural networks, including modern techniques for deep learning. 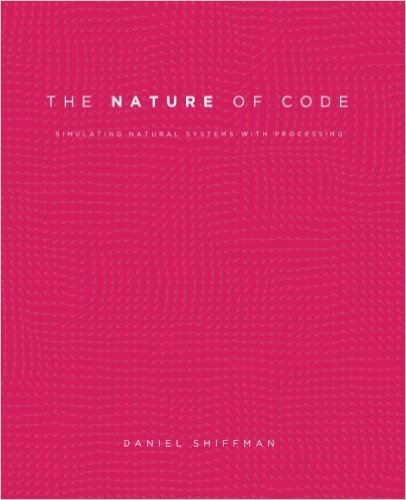 Provides a clear and simple account of the key ideas and algorithms of reinforcement learning. 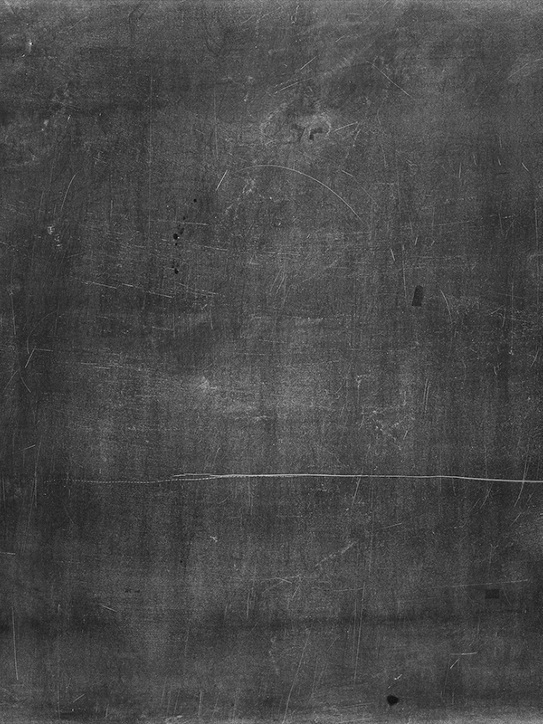 Familiarity with elementary concepts of probability is assumed.